There’s a tendency to think of film as a superior medium or art form to television. To think of it as (mostly) having more integrity. While this may be true to an extent, one arena where film simply can’t compete is in subtle, measured character development. TV shows like Six Feet Under or Breaking Bad utilize their serial nature to not only develop characters within episodes, but across immense, series-long journeys. Film rarely has the ability or opportunity to challenge TV in this regard, which is what (among many, many other things) makes the Harry Potter franchise so unique. While the films have created a truly remarkable reality from the internationally-celebrated source material, it is our personal investment in the journey that matters most. 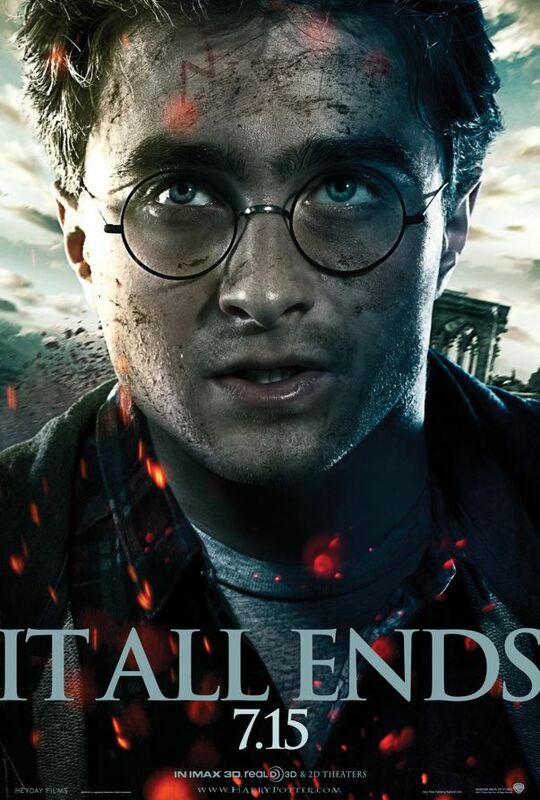 Watching these characters grow together, learn, experience hardship and be heroic is a nearly unparalleled experience, and in the latest and last, Harry Potter and the Deathly Hallows: Part Two, that experience closes in an at once immensely satisfying and desperately harrowing finale. 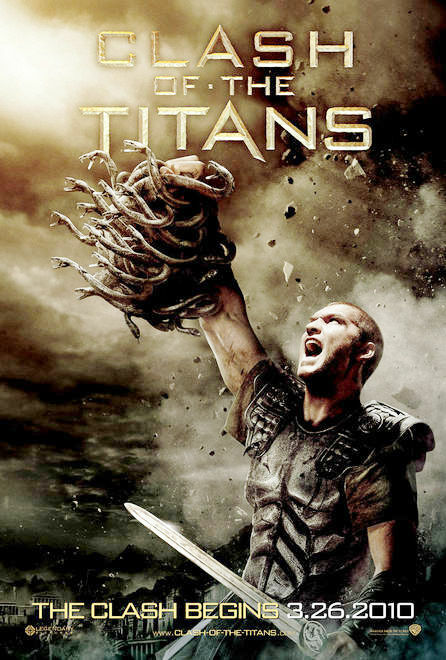 Clash of the Titans is a train wreck; a 180 million dollar plus train wreck, where the train is painted bright red with flames on the side, and filled with thousands of faceless extras, and the sky is wholly computer generated for no good reason, and Sam Worthington is the conductor, and he’s yelling…a lot.